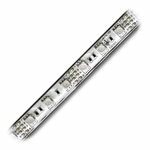 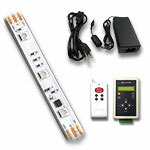 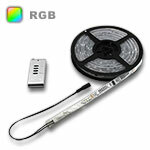 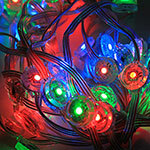 UL Listed RGB Water-Resistant and Waterproof LED Strip Lighting. 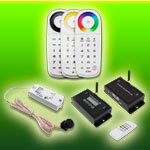 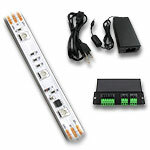 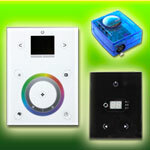 Perfect for any interior or exterior LED lighting projects that require a water-resistant lighting solution. 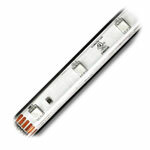 IP65-68 outdoor rating, non submersible, UL Recognized, CE and RoHS approved.